Nicola is a qualified Solicitor and has over 25 years’ experience in Private Client work. 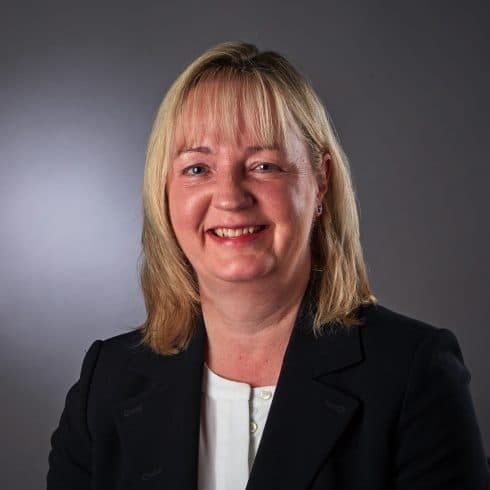 She specialises in wills, the administration of estates and taxation (including dealing with assets held outside the UK), trusts, Powers of Attorney and elderly client matters. Nicola is a full member of the Society of Trust and Estate Practitioners (STEP). 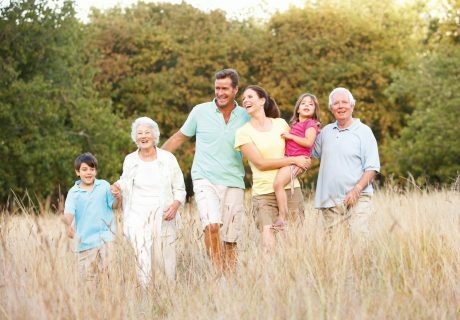 STEP is a global professional association for practitioners who specialise in family inheritance and succession planning. They work to improve public understanding of the issues families face in this area and promote education and high professional standards among their members. 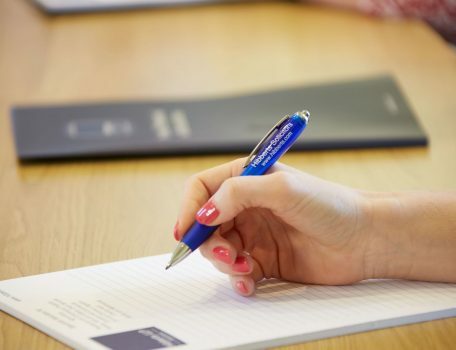 To become a STEP member, practitioners must have a combination of specialist qualifications and experience, including significant involvement at a specialist level with inheritance and succession planning. In her spare time, Nicola enjoys walking and the countryside.